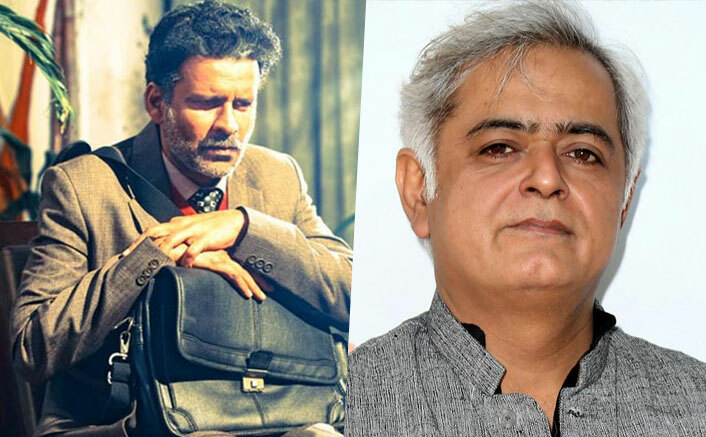 Filmmaker Hansal Mehta says he may be disappointed, but respects the decision that Aligarh was not considered worthy of a National Award. However, he has hit out at Priyadarshan jury chairperson of the 64th National Film Awards for his views on homosexuality not figuring as a ‘fantastic’ social issue. Aligarh is a widely acclaimed film about the real life story of a professor who was suspended for being a homosexual. The movie gave a fillip to the discussion of LGBTQ rights in the country. On Friday, after the 64th National Film Awards were announced, Mehta had expressed disappointment but hoped the larger purpose of the movie to spark a debate around LGBTQ rights is not ignored. A day later, he tweeted: “When I expressed disappointment about the National Awards, it was personal and not directed at anybody. I would like to believe that the jury has done its best within their understanding and framework. “‘Aligarh‘ was not considered worthy in that framework by the appointed juries just like ‘The Lunchbox‘ was ignored in the year that ‘Shahid‘ won two National Awards. I did not complain then and I’m not complaining now either. Mehta found the statement “disturbing and insensitive”. “It makes you wonder and worry about LGBTQ rights and their absence in the current mindset as ‘social problems’. Priyadarshan sir, ‘Aligarh‘ did not meet the standards set by you and your jury – I accept that. But your views on homosexuality not figuring as a ‘fantastic’ social issue rankles,” Mehta added. The post Aligarh Director Hansal Mehta Hits Hard On Priyadarshan For His View On Homosexuality appeared first on Koimoi. Ranveer Wanted To Smooch Ramleela’s Director?